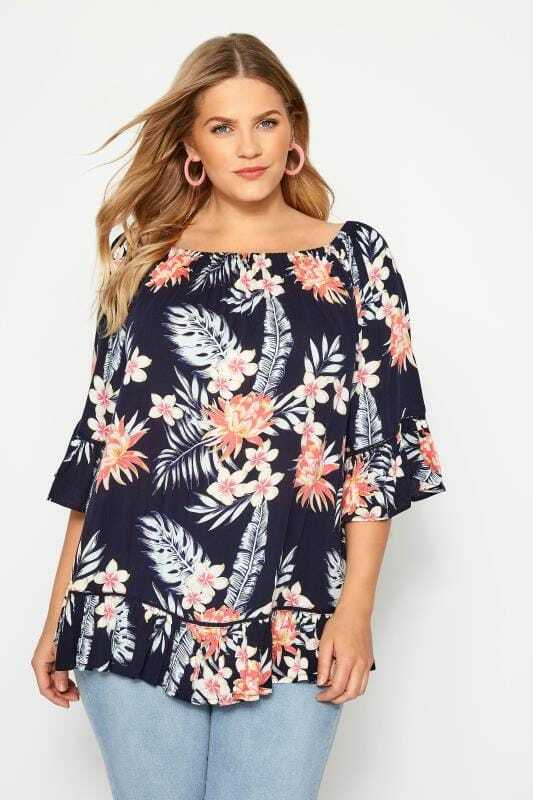 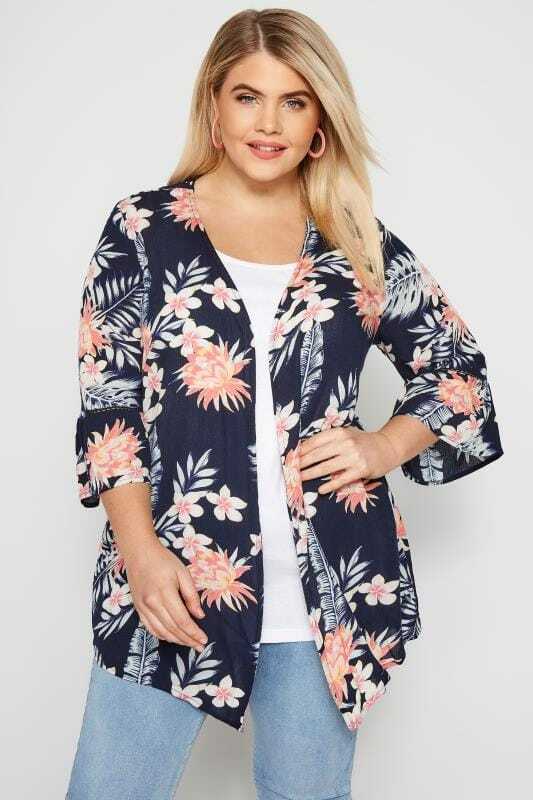 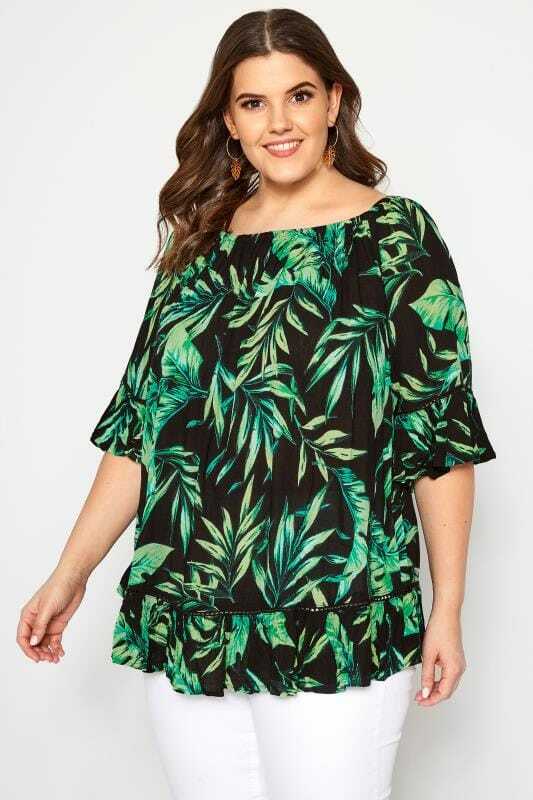 This season, make sure you’re checking into Club Tropicana! 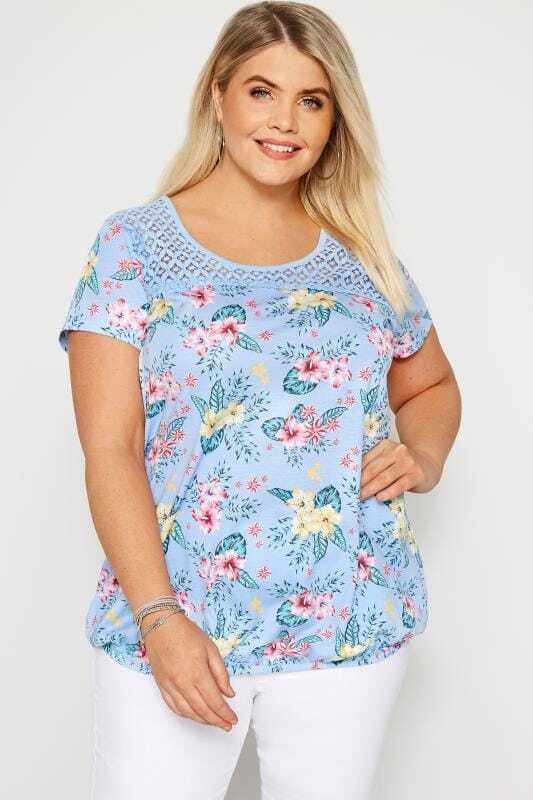 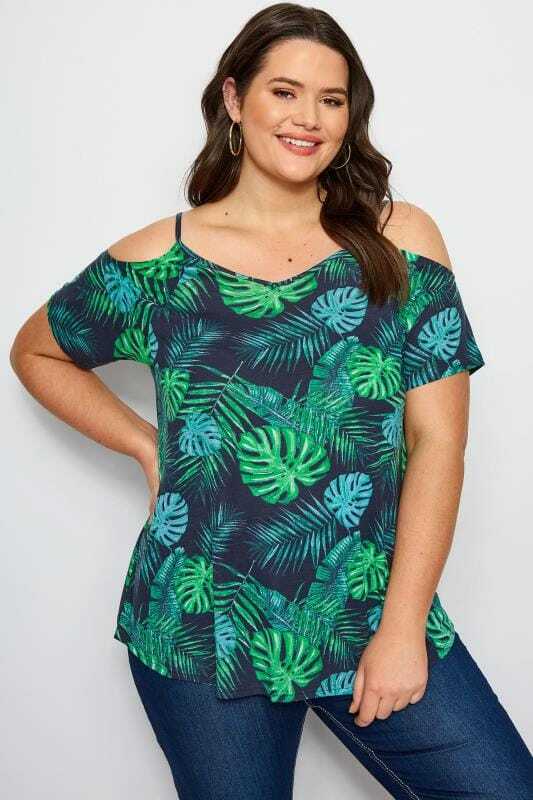 Available in UK sizes 16 to 36, we offer plenty of sun-inspired pieces that are sure to brighten up your look. 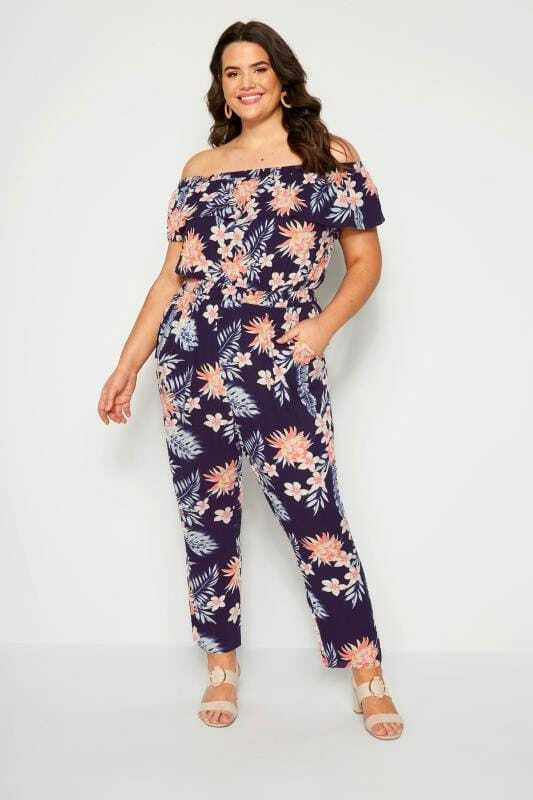 From fluro pink printed tees to pretty palm leaf jumpsuits and shorts, discover your favourite pieces with Yours Clothing.